Research Data Management (RDM) concerns the organisation of data, from the start when data are collected through to the dissemination and archiving of valuable results. It aims to ensure reliable verification of results, and permits new and innovative research built on existing information. Research data management is part of the research process, aims to make the research process as efficient as possible and meet expectations and requirements of the university (such as the requirements of the TU Delft Research Data Framework Policy), research funders, and legislation. 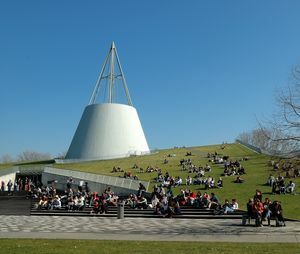 TU Delft Library’s RDM Support is happy to assist you in all research phases with your data management questions: the organization, storage, preservation, and sharing of collected data. On the RDM portal information on research data management is provided for every stage of your research project.